LAUSANNE, SWITZERLAND – The International Olympic Committee’s executive board has approved the venues for eight more sports on the 2020 Tokyo Olympics’ program, bringing the total to 26 confirmed locations for the 28 sports currently scheduled. The latest approvals, made Monday, were for aquatics, badminton, fencing, rugby, sailing, taekwondo, triathlon and wrestling. Venues have yet to be set for cycling and soccer. 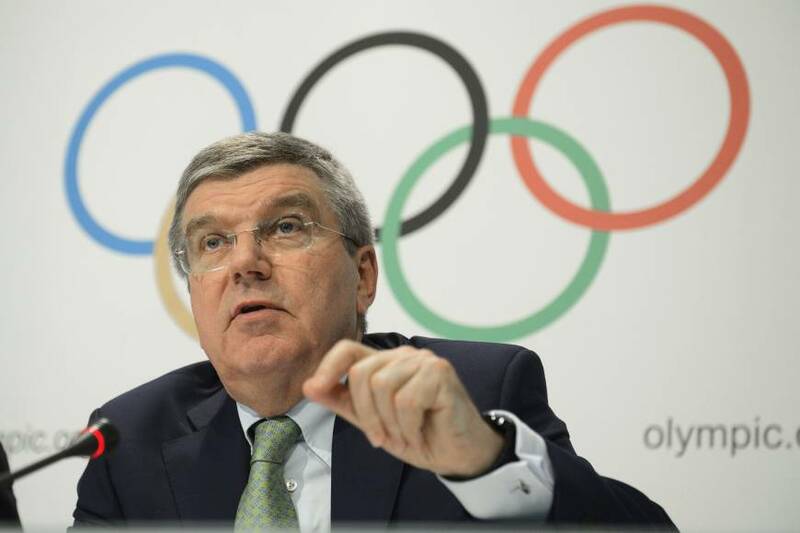 Amid backstabbing, bickering and infighting over the burden of rising costs for building the new main stadium, IOC President Thomas Bach urged Tokyo to settle on plans as soon as possible. Baseball and softball are seen as possible favorites to be reinstated in time for the 2020 Summer Games. The IOC is also still working on the program for the Tokyo Games. Under a new procedure, Japanese organizers can propose the addition of one or more sports. Baseball and softball — both out of the Olympics since the 2008 Beijing Games — are considered the favorites because of their popularity in Japan. The final decision will be made in August 2016 on the eve of the Rio de Janeiro Olympics.